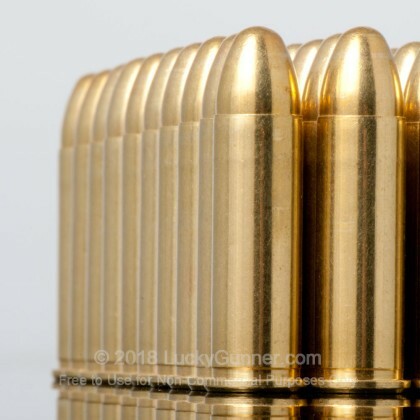 Clean firing ammo. 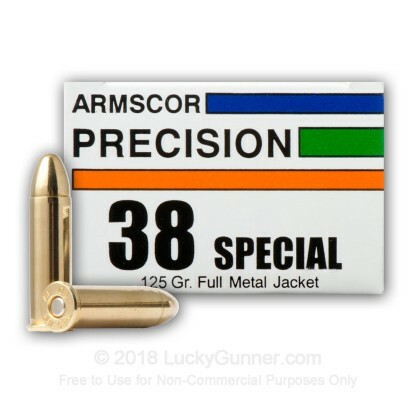 Great price and, as always, service. 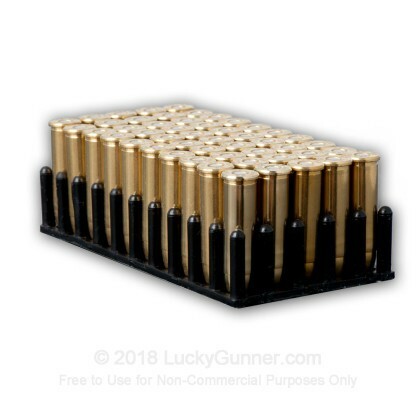 Excellent product across the board. 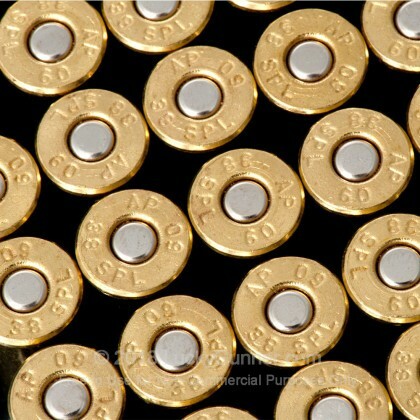 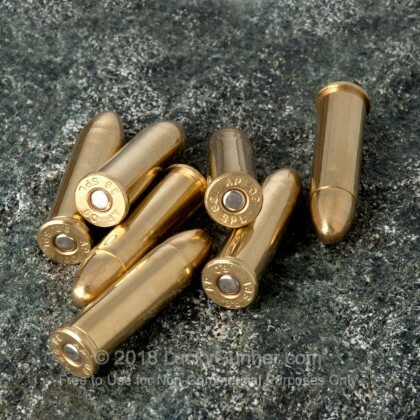 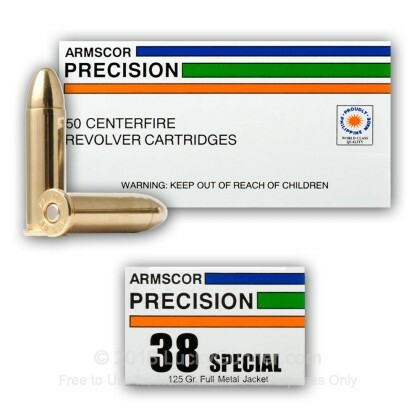 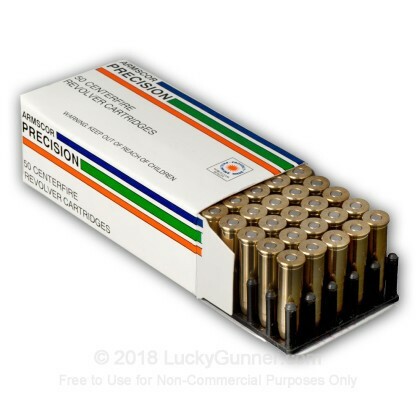 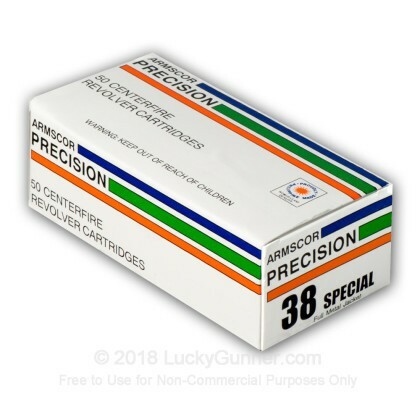 Accurate, quality ammo supplied at a good price by good folks.